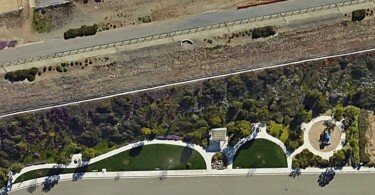 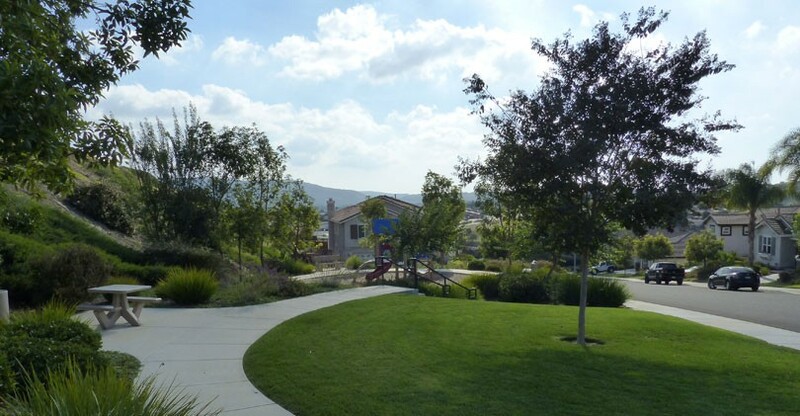 Loma Alta Park is not technically part of Santa Fe Hills. (Read more on the Mello-Roos page). 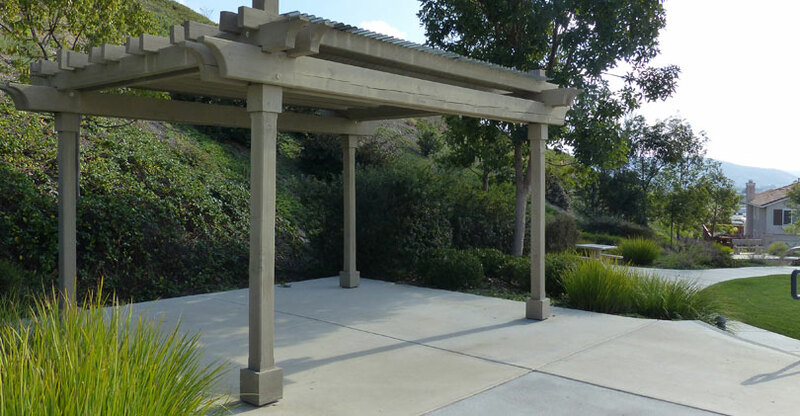 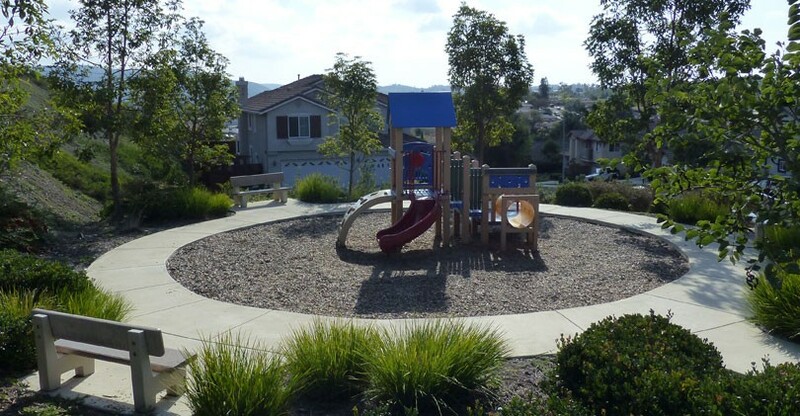 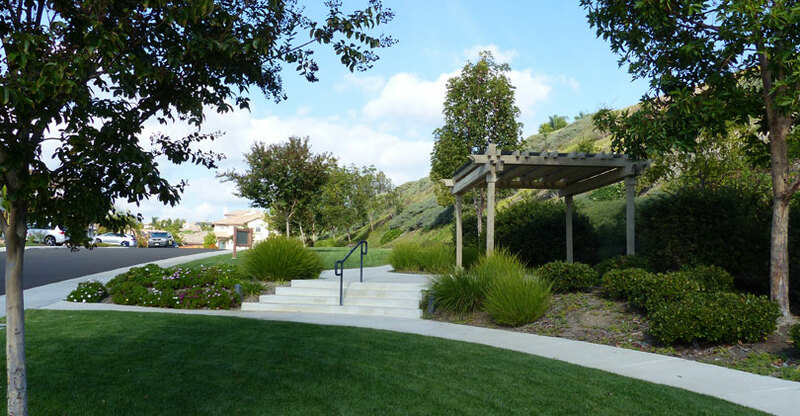 The Loma Alta Home Owners Association pays for the upkeep of this park, so only those homes that are part of the HOA should use this park. Being that Loma Alta Park is quite a hike most homes other than those in the Loma Alta HOA, there are rarely times this park would be used by anyone else anyway. 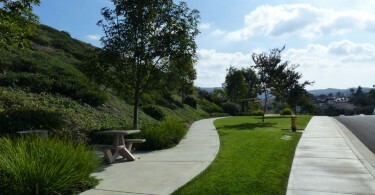 With that being said, it’s a cute and convenient park for those who live nearby.